Your safety is our responsibility. 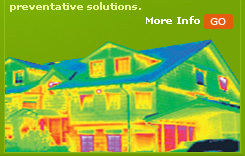 We specialize in reactive and planned maintenance. We are a quality service provider that ensures the safe operation of any business. We offer a twenty four hour service and requests will be responded to rapidly by our technically competent engineers. � Class A: Urgent, response within one hour. � Class B: Important, response within four hours. � Class C: Important, but not urgent, response within twenty four hours.